We had a great conversation about secondary education last week. Thank you Gwinnett Daily Post for the coverage! 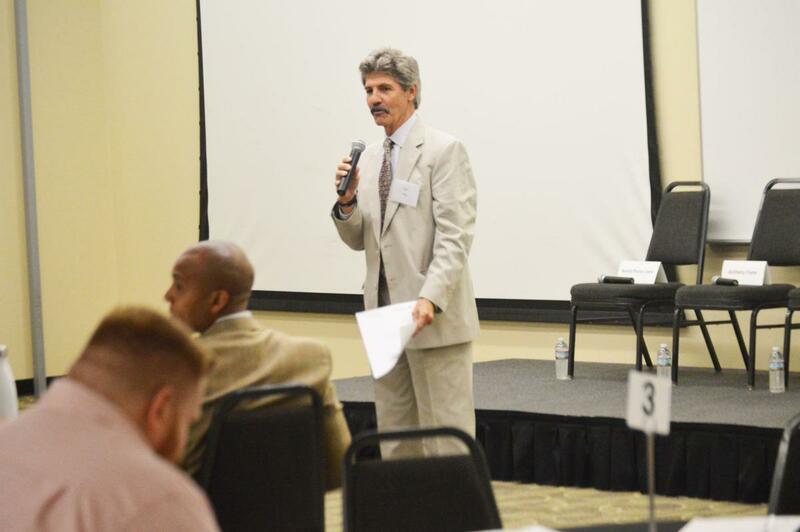 The event, hosted by The Georgia Center of Opportunity and Community Foundation for Northeast Georgia, discussed post-secondary dropout rate, financial issues and providing community support to help individuals overcome barriers. Way to go Mitsubishi Classic! 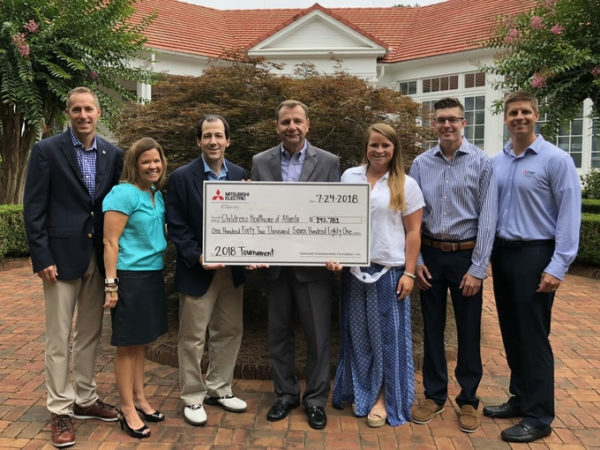 Tournament officials announced today that the sixth playing of the Mitsubishi Electric Classic, held April 9 – 15, 2018 at TPC Sugarloaf, raised a total of $231,000 for Children’s Healthcare of Atlanta, Special Needs Schools of Gwinnett and other local charities. 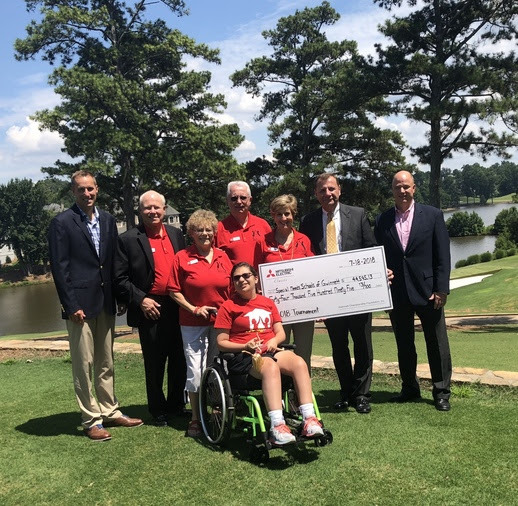 Since its inception in 2013, the Mitsubishi Electric Classic has donated more than $2 million in support of charitable organizations in Gwinnett County and the greater metro Atlanta area. ONLY 15 DAYS LEFT UNTIL OUR GOOD2GIVE CELEBRATION! If you haven’t attended before, you’ve missed out! View last year’s highlight reel and then get your tickets or table for this year. Gwinnett County Public Library is hiring a marketing and communications director! One of the major projects Elder is trying to get done initially is the creation of a comprehensive plan for addressing homelessness, which he hopes to have completed by the end of the year. 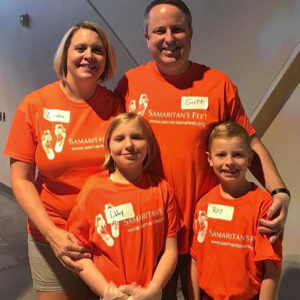 Another project he is focusing on is setting up a place that can serve multiple functions, including offering a shelter, assistance services and assessments of a person or family’s needs. 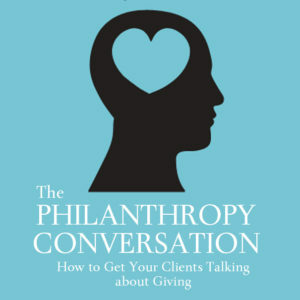 This place could also serve as a sort of clearing house that can point people to agencies and nonprofits that can help with their specific needs. 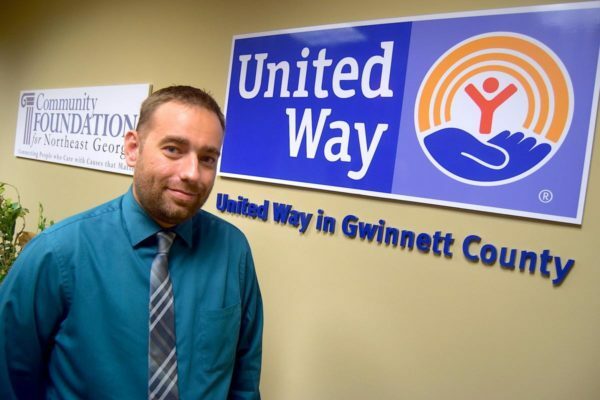 There are dozens of agencies and organizations in Gwinnett that deal with the homeless and poor, including groups such as Family Promise or Rainbow Village, faith-based organizations, cooperative ministries, the Salvation Army and the Partnership Against Domestic Violence. Elder plans to work with each of those groups, pulling their resources together to create a unified road map for battling homelessness in the county. Spend one day working alongside a Gwinnett County Public Schools principal and you’ll never look at the principal’s job (or maybe your own!) in quite the same way. You’ll experience amazing leaders, outstanding teachers, eager students, precious faces…the sights and sounds of quality teaching and learning…and a chance to walk in the shoes of one of the most important jobs in America…a public school principal! Save the Date for our Upcoming Events! That’s it for this week! See you next week with more good news.